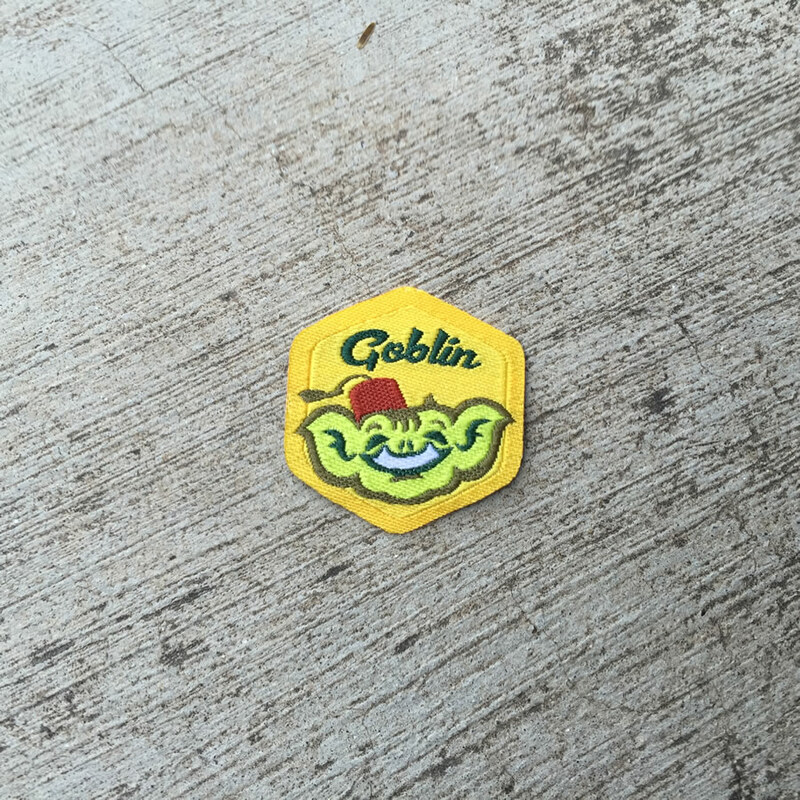 The Goblin Boy Badge is a special award given out personally, by Goblin. It could be for any reason at all – attending a special event, buying a Goblin Boy Sketch, or for whatever reason at all. Goblin will not be offered for sale, though it could be traded from one Monster Ranger to another. There is 1 level of the Goblin Boy Badge. 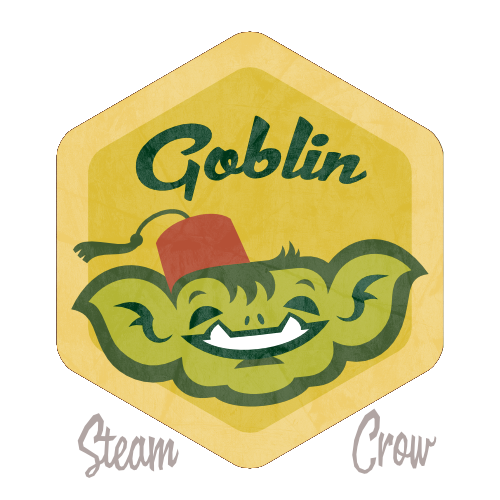 The Goblin Boy Badge is worth 44 points. Goblin is red-green color-blind, but that doesn’t make him less powerful as a Goblin. We’ve always called our boy “Goblin”, which is what he’s known as now.